For more information, email Adam Kane or call 907-842-5109 or 1-800-478-5109. 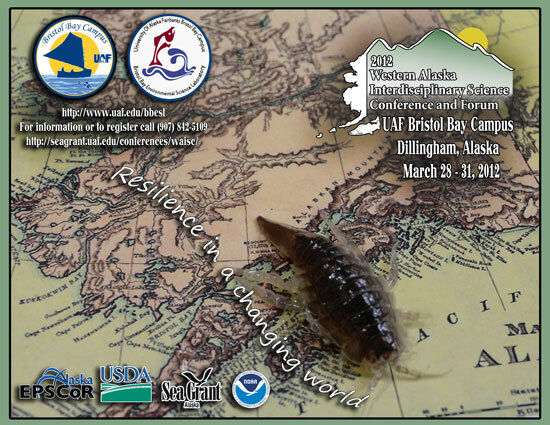 "Resilience in a changing world"
The South West Interagency-Fish Meeting (SWIM) is being held in conjunction with WAISC. The agenda and schedule for SWIM will be posted as soon as they are available. The second call for papers is open until February 29th. Airfare discounts and travel funding are available for this conference.